RaceTrac is a privately held corporation operating more than 370 gasoline and convenience stores throughout the Southeastern United States. 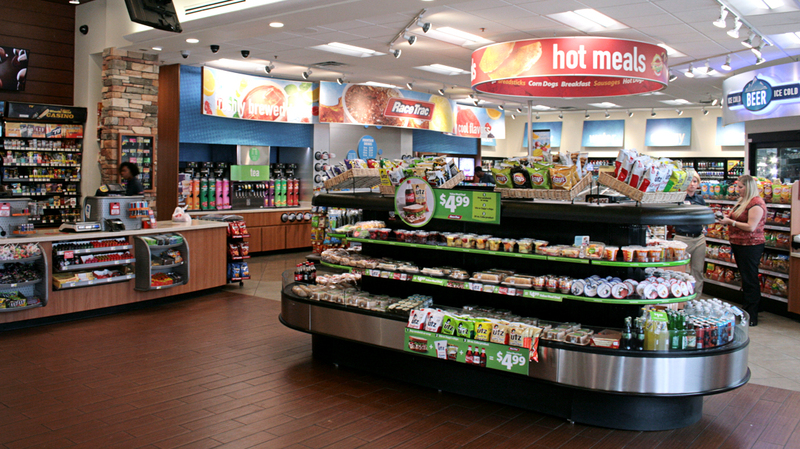 The convenience store market is highly competitive and RaceTrac uses numerous marketing POS materials to attract and retain customers…window clings, pump toppers, counter mats, coffee urn wraps, shelf strips, pole signs and many more items. RaceTrac historically stored, packed, and distributed POS marketing materials using a leased warehouse and RaceTrac employees. Lacking fulfillment systems and experience, each promotions distribution was a slow process, materials often arrived at stores behind schedule and stores often received the wrong quantities of items and/or the wrong type items all together. The same thing was true of daily orders placed by the stores for replacement items. Lack of robust reporting systems also led to incomplete and inaccurate inventory counts and plenty of stale inventory taking up valuable warehouse space. With twelve, monthly promotional packs containing an average of 100-plus POS items per promotion to over 370 locations with varying store configurations and local advertising ordinances and often-times different regional promotions, simply compiling a listing of item and quantity by store can be extremely complex. Add to that, the necessity of accuracy and expediency and it can be a monumental task. In addition to the monthly promotional pack distribution, stores often need to replace damaged and missing marketing pieces and it is vital that the stores receive the correct pieces and receive them quickly. It is also important that the store manager be able to easily and efficiently place orders for the POS materials so that they can focus on their priorities of store operations and customer service. All Points was selected as the fulfillment company to handle all kitting, pick and pack (marketing POS materials and non-perishable maintenance items), and print management of marketing point of sale materials for RaceTrac. The business was awarded to All Points in three separate phases based on successful implementation and execution of each phase. 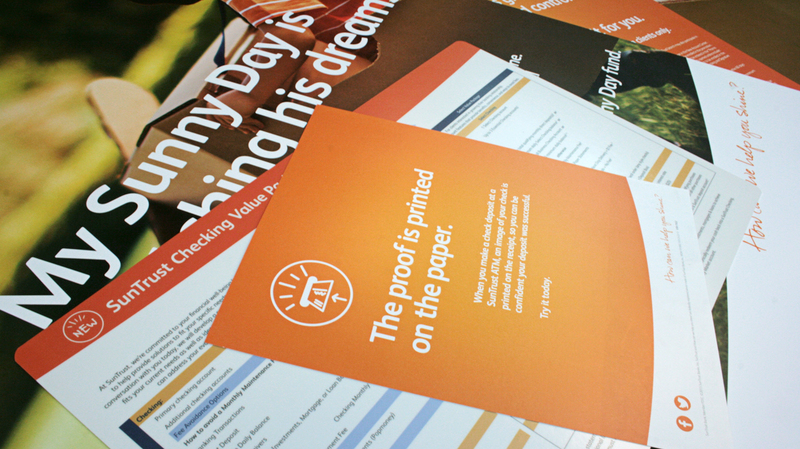 Printing and Kitting of POS marketing materials. Step one in reducing costs and improving order accuracy and expediency was to transfer to All Points the responsibility for creating/generating the orders for POS materials for each store. Using the store lists and the store attributes provided by RaceTrac, All Points created a database that produced a list of item types and quantities that each store should receive. This greatly reduced the amount of effort required on the part of RaceTrac and improved accuracy somewhat. There was still the issue of inaccurate data caused primarily by erroneous store attributes. The next step was for All Points to utilize its sophisticated profiling system to capture the attributes and any restrictions for each store within the RaceTrac network. Store attributes include, for example, the number of gas pumps, number of trash cans with advertising fixtures, amount of window space, number of retail shelves/racks, etc. Other factors that impact POS material distribution include local advertising ordinances and region-specific promotions. In the third phase of the transition to All Points, RaceTrac selected All Points to manage the printing of all its marketing POS materials. By leveraging the All Points’ network of print vendors and using the buying power of multiple print programs, the cost of printed materials has been reduced. Costs for RaceTrac have been further reduced by eliminating the necessity of having an internal print buyer on staff. All Points’ print manager ensures that all promotional materials meet quality and color integrity standards, are competitively priced and are delivered on-time. Prior to the transition of the daily order business to All Points, RaceTrac was managing this internally. RaceTrac had a warehouse where it stored the POS materials, a warehouse staff that received and shipped the orders, and personnel that were responsible for inventory management. Stores could order using an online system but inventory changes were not automatically updated and the data was often inaccurate. This led to a lack of confidence at the store level and it was not uncommon for stores to order the same materials on multiple occasions to improve their chances of receiving the materials they needed. In addition, in order to handle the volume of incoming orders, the warehouse staff processed and shipped orders by region based on a set shipping schedule vs. shipping the day orders were received. 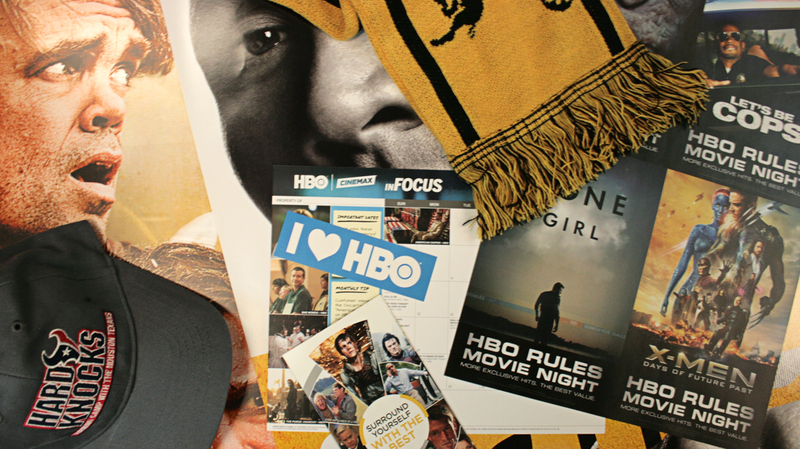 For example, all orders for a specific region were shipped on Monday, the next region on Tuesday, etc. Upon the transfer of the pick and pack operation to All Points and the implementation of the All Points online ordering system, several significant improvements occurred. Based on RaceTrac business rules, items in inventory are listed by category on the website along with an image of the item to make ordering easier for store managers. Items ordered by 2 p.m. are shipped the same day. Quantities for each item are updated automatically as deliveries are received at AP and as items are shipped out. Numerous reports are available for the RaceTrac marketing managers…reports related to inventory quantities, item activity/turnover, ordering activity by store, and many more reports. RaceTrac’s decision to move all fulfillment-related activities and print management functions to All Points has resulted in a significant improvement in customer service, inventory management, order accuracy, order timeliness, and a number of cost reductions. The need for warehouse space has been eliminated, warehouse staff has been re-assigned, personnel costs have been reduced, printing relationships have been leveraged to reduce overall printing costs, and IT staff has been able to shift focus to other operational and sales-oriented technology projects. © 2017 All Points. All Rights Reserved.